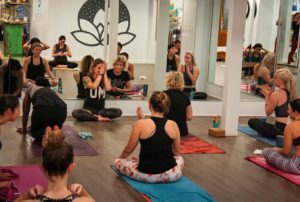 Advanced Baptiste Power Vinyasa is founded in the Baptiste Methodology which incorporates asana (the physical practice) as an access to vitality, power and freedom, meditation as a means to getting present, and self-inquiry as an access to new possibility. These intermediate/advanced level classes are a sweaty, challenging, power yoga class. 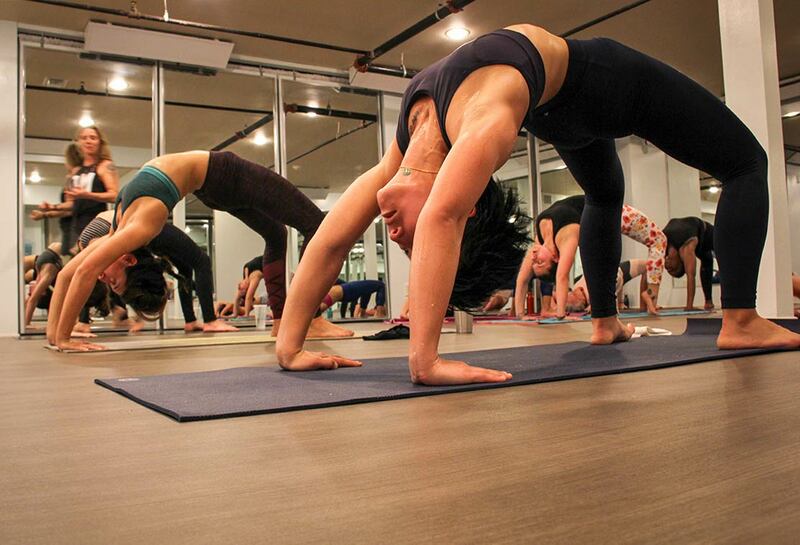 A creative and energetic set of yoga poses will explore the edge of strength, flexibility, concentration and balance. 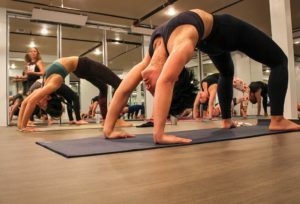 Vinyasa, the coordination of movement with the breath, creates an intense heat in the body, producing sweat and melting mental and physical resistance. 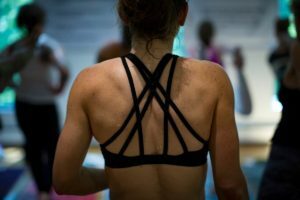 This class is designed to push muscles toward greater endurance through long, deep sets of postures. Students should come prepared for an original class designed to challenge on a multitude of levels! This class is heated to around 90 degrees. Difficulty: Intermediate to advanced, though all are welcome.